We export and supply premium quality Aloe Vera Products that are specially developed by our team of experts. 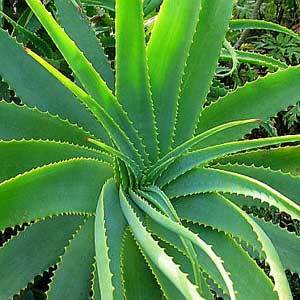 Our Aloe Vera products are made from completely rare Aloe Vera and other natural herbs. Our range of Aleo Vera products include Natural Aloe Vera Products, Aloe Vera Juice, Aloe Vera whole leaf powder, Aloe Vera inner gel powder, Aloe Vera juice and Aloe Vera cosmetic grade extract. These products which have high medicinal worth have placed us among the eminent Aloe Vera Products exporters and suppliers based in Delhi.